Seeing as SEO has been around since the late 90s, it stands to reason that quite a few things have changed since webmasters first began optimizing their websites for search. Unfortunately, there are still a lot of outmoded SEO tips and techniques floating around in cyberspace that refuse to die. If you still subscribe to these outdated SEO ideas, it's time to get up to speed. Ranking by back links alone: Search marketers have debunked this approach many times over. No matter what you were told, garnering a large number of back links alone won't boost your place in the search engine rankings. Other factors go into your ranking like social data, query relevance, and the frequency with which you update your content. Do this instead: Backlinking is important, but you should also focus on an online marketing strategy that will get people to follow those back links and ultimately become your fans. Copying your competitors: Websites succeed and fail due to a number of factors. Every company website is unique, as is every company behind the website. So what works for, say, Yahoo or Amazon may or may not work for your website. Do this instead: Set your own benchmarks and do your own research. 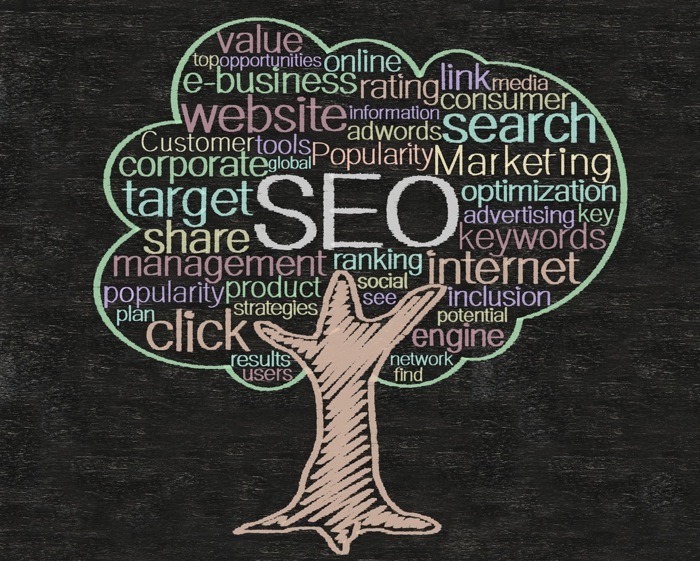 Take an individualized approach to finding out what will work for your website's SEO. Using article submissions: Submitting articles to sites like eZinearticles became a way for websites to get quick back links. However, this technique has only ever had limited success when it comes to SEO, especially when people started publishing low-quality articles for the sake of earning links. Do this instead: If you're going to publish content for SEO purposes, it's best to use your content to build relationships. Get in touch with bloggers who would be happy to have you as a guest blogger. You'll be adding valuable content to their website, and also building relationships with their audience. SEO changes all the time, so it's important for website owners to stay current on SEO trends. If you choose to purchase SEO services, make sure your provider has ways of staying up to speed on SEO news and changes. That way, you can guard against you and your website falling behind in the search rankings. Launching a website is an important part of any business, whether you are a small business or a freelancer trying to establish your name in your industry. If you have never built a website before, it may look like a daunting task. If you simply take it one step at a time, you will be able to establish a professional looking website in no time. 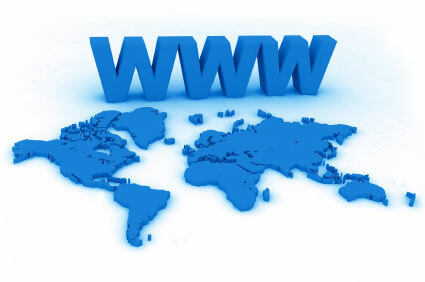 The domain name is one of the first aspects of your site that you will want to establish. This web address is the key for your potential clients and customers to find your website. The domain name should be simple enough to remember, not hard to spell and should accurately describe your company's name or core purpose. Even before you start designing your site, you can plan and create the content that you want to appear on the website. It is important to keep written content short to maintain the attention span of visitors. It can also be vital for many businesses to include multimedia content so that visitors who are not interested in reading articles and blogs can still access the information you provide. When you get to the designing phase, it is important to understand websites that have designs that work and websites that don't work. If you are designing your own website, it can be easy to go overboard with color schemes and too many elements per page. Keep it simple by using two or three colors, having text easily readable on the screen and provide navigation elements that are easy to use. If you are using a designer too complete your website, you will want to make sure that the designer understand your vision for the website so you can get a product that looks like what you imagined. Communication is key for working with a design professional, so don't be afraid to tell them what you want on your site, and they will be able to tell you whether it is possible while maintaining great user experience. If you are ready to get started with your website, go ahead and register a domain now so that you can get the best domain that fits your business or hobby site. Once you register, you can build a fantastic site with the help of a designer or with easy-to-use web building tools. Every school that wants to build their science club must have the equipment necessary to make the club a fun place to be. When the people who join the science club are working on their projects, they must have all the gear they need at their disposal. 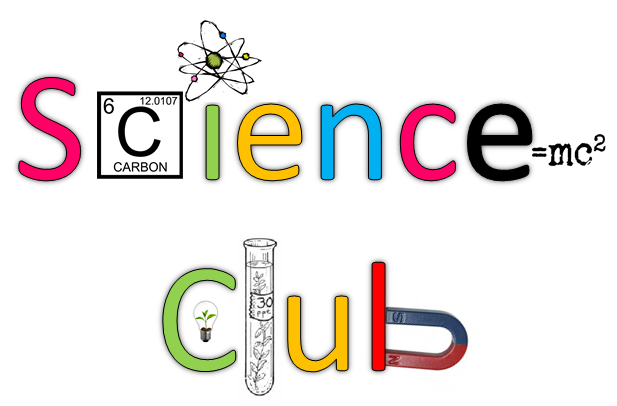 When the teacher is trying to put together the right science club, they must have all the items listed here. Every science club must have a large series of microscopes at their disposal. The students need to have these scopes so they can examine all the items they are working on. Each scope varies in size and weight. Some can be brought to competitions for the club, but there are other scopes that are much larger. These large scopes can sit in the teacher's classroom for use during all the club's meetings. The burners and gear used by the students during their tests. All this equipment must be supplied by the same company so that all the items are compatible. The teacher can fit the gear together without much trouble, and the students can learn to use these items much more easily. Students deserve continuity when they are working on their science projects, and this gear provides that continuity. Lab coats and goggles are all needed for the people in the club. The students are investing a great deal of time in their science club exploits, and they must have all the safety gear necessary to work with. When the students are given proper safety gear, they can work on their projects with confidence. Also, the teacher can be confident in knowing that their students will not be in danger during a project or experiment. Every science club must use all the right materials for their students. The students are able to work on groundbreaking experiments that will allow them to learn more than they could in a regular class. The students can take charge of the club, and the students will be able to lead their own learning as the teacher looks on during meetings. Activity monitors are devices designed to give people who workout the most information possible. The workouts that people do are meant to produce results, but those results are hard to see. When someone tries to find an activity monitor here, they are making a life change that will give them the opportunity to learn more about their body. Plus, these activity monitors make it easy for people to track their progress. People who use these devices can have their calories tracked by the device. The device will take personal information from the user to calculate the calories that the user has burned during a workout. The calories burned during a workout change based on the user's weight and height. Changing the information in the unit helps it to provide more accurate readings for the user. These activity monitors are made to track the mileage that people get when they are running or walking. Tracking mileage is necessary for people who race competitively because they know they are burning calories. This information is tracked by the device in the same way calories are. The mileage in the monitor helps people figure out how they are going to plan future runs. Plus, people may not remember how far they ran their last time out, but the monitor tells the runner exactly what they have done in the past to cut down on confusion. Many of these monitors have maps that will help people figure out the right gym to go to, the right route to use when they run or to track their previous workouts. 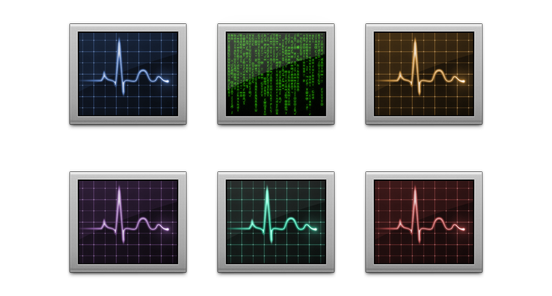 Most of the people who are using these monitors are working out every day, but they need help tracking their activity. They can get rid of a notebook that they used to use to figure out what they have done. The activity monitor shows them everything they have done without flipping through the pages of a book. Also, people can connect the device to their computer to download this information. An activity monitor is going to help people reach their fitness goals, but it is also going to help people keep up with all the workouts they have done. Storing this information in one place makes it easier to track progress or weight loss. Finding the right security gear is an important part of making sure that your home and vehicle are as safe as possible. Keep in mind that not only is personal safety important, but the safety of others is, as well. 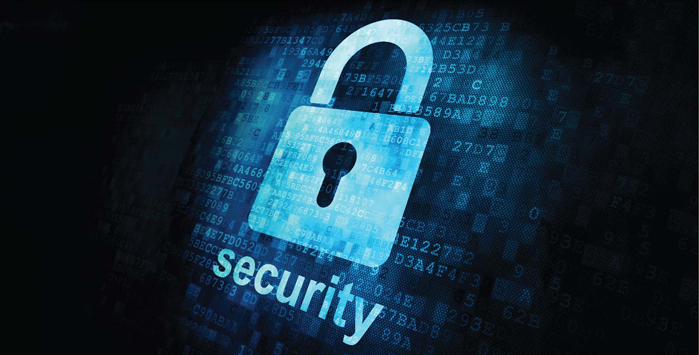 Part of choosing the right security equipment means taking the time to analyze your current and future safety needs. Whether you're interested in choosing security gear to protect your home from intruders or to equip your car for safety concerns, preparing ahead of time is key. One of the most common safety concerns is when a vehicle backs up. Whether you're backing out of your driveway or a parking lot space, it's important to know what's behind you. Unfortunately, even with a rear view mirror, you might not always be able to see small children or animals. If this is a concern for you, consider purchasing a camera or sensor for your vehicle. You can click here to find some equipment options. The right gear will alert you if someone is standing behind your car. This is a fantastic way to avoid stress and disasters. It's also important to make sure that you have quality safety gear in your car. Did you know that in many states it is now illegal to use a cell phone while driving? Safe yourself the trouble of an accident and the hassle of a ticket by implementing proper Blue Tooth capabilities in your car. The right safety gear will enable you to speak and make phone calls without using your hands. This will ensure that you're focused on driving when you should be. Remember that no matter what type of safety equipment you plan to implement, remember to test your equipment on a regular basis to make sure that it's working. While the right gear can make a huge difference in your life, it can only do so if it's working. Don't put off testing your equipment until it's too late. Instead, consider marking your calendar as a way to remember to check your gear every few weeks for the best experience possible.